Have you ever seen someone in HR smile? It’s doubtful. Experts aren’t even sure that they’re capable. And, if you do catch a glimpse of HR, they are NEVER smiling. In my next HR related post, I’ll discuss the unpleasant things that HR has to deal with– and all of the feels that go along with them. But for now– let’s keep it light and dive into when you’ll see HR being, you heard it here, happy. HR really does take pleasure in seeing others succeed, grow as people and find personal contentment. Although this happens nearly every day on an impromptu basis, there are several points during the employment spectrum where HR does a gleeful jig. Two, they just gave someone a job. A job that person may have really needed. A job that person hopefully really wanted. An opportunity. A livelihood. It’s pretty magical stuff when a great employee-employer match is made. HR lives for that! HR grins a cheesy grin when employees learn new skills. Employees crave development. It keeps them engaged and thinking about their future within the company. HR knows an engaged workforce is a retained workforce. 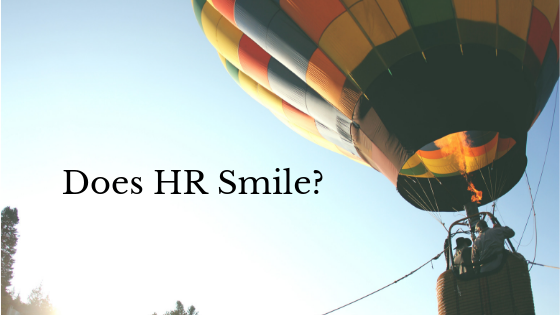 That makes HR’s job easier– so how could they not smile about that? Furthermore, training makes employees better at their jobs and more valuable to the company. It also positively impacts their career long after they leave the company. HR loves to witness people broaden their horizons and feel like they were at least a small part of that journey. HR loves to champion for promotion from within whenever possible. HR beams when they see someone’s career flourish. They really are proud of what each employee achieves. Just like with training, promoting employees keeps them happy and more willing to stay with the company. For most, seeing a potential career trajectory is very important. Further, the company benefits greatly because there is less ramp up time in the new role than when hiring someone from outside of the organization. Additionally, long tenured employees have deep institutional knowledge that’s very challenging to make up for when they leave. Training/promoting from within really is a win-win for both the company and the employee. HR is tasked with balancing the needs of both the overall organization and the staff, so any time everyone benefits and is happy, they are happy! As much as keeping institutional knowledge within the company is important, HR loves to celebrate a career well done and well finished. A natural disaster. An employee tragedy. A holiday. A baby shower. They’re opportunities to unite the workforce to either support one another in times of crisis or celebrate with one another in times of happiness. HR loves to see the helpfulness, the kindness, the empathy, the generosity and the camaraderie within the workforce that they have helped to build, develop and support. Even though this togetherness sometimes happens as a result of a sad or difficult occurrence, HR smiles because they see the goodness that lies within people. They have a ‘faith in humanity: restored’ moment. And they will be right alongside the employees– either providing/organizing support for those in need, or making a toast for continued cheer. Contrary to popular belief, HR doesn’t view employees as simply working bodies. They understand that each member of the workforce has families, hopes, dreams and problems outside of the office– just like they do. When an employee comes to them with good news, it makes HR smile. HR often is the recipient of sad or troubling information (more on that another time), so when they hear about someone else’s triumph or joy, it brightens their day. 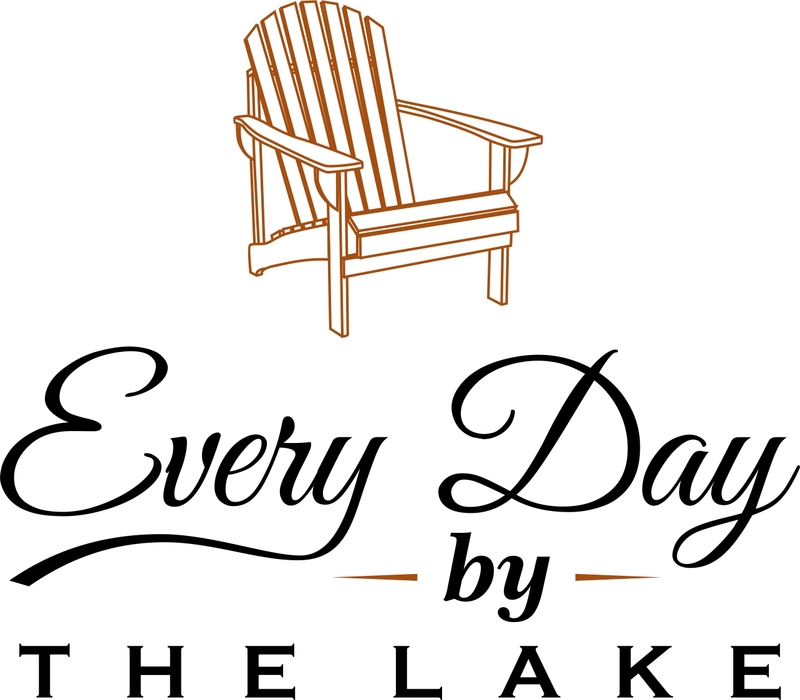 HR loves to hear about upcoming weddings, babies, vacations, graduations, etc. If it’s important to the employee, it’s important to HR. Bottom line: HR is human, too. While their duties sometimes unavoidably paint them in a negative light, and while there are some rotten apples in the HR barrel, most HR pros are generally good & happy people. And they’re even happier when their employees are happy. I hope this post has helped to show HR in a more positive light. Stay tuned for the next installment where I’ll demonstrate that even when handling the unpleasant side of their jobs, HR retains their humanity. Tell me– when have you seen HR happy? Thanks for reading, Kris! I’m glad to hear you’ve got a good HR rep at your job. HR can be a tough balancing act. But they can still be kind and pleasant while holding people accountable when needed. I just had coffee with a new acquaintance this week who is in HR. He said it’s a different kind of stress – not high pressure, just stressful from the difficulties involved with human emotions and trying to help employees solve problems – kinda like a therapist. I honestly hadn’t thought about it too much until I talked to him, but it really is a challenging job. I could see how it would be a balancing act. Thanks, Amanda! Therapist is one of the hats HR wears at times for sure! Great post Laura! Everything you write makes me feel like I get to know the real you just a little bit more. Your talent truly shows in everything you create. Thank you so much, Andrea! I feel the same following your work! I enjoyed this a lot. I started in a different area of the company I work for, and transitioned over to HR over 2 years ago. It’s where I belong. It just feels more human. Everyone is focused on the employees, everyone cares. HR does so much more than I had ever even imagined.